Maine’s largest media company, MaineToday Media, came to 10up with a bold vision and a tight timeline. The plan? To launch a redesigned flagship news site and create a new regional site. The new responsive platform would be built on WordPress and would combine content from the print publications with additional digital assets (galleries, videos) and high-impact interactive pieces developed specifically for the web. Collaborating with MaineToday Media, 10up’s project team first engineered a responsive parent theme and child theme—based on MaineToday Media’s design—with multiple complex layouts and galleries, carousels, and other interactive widgets enabling a high degree of customization with limited technical expertise required. 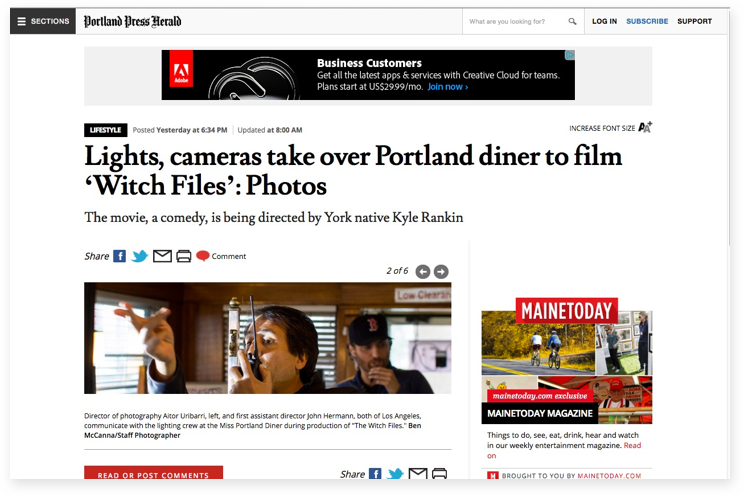 Promotional components driving traffic to other MaineToday properties, blogs, or series. Each of these components intelligently populates with default content based on the section in which it's used, supporting editorial overrides only when necessary. This enables the editorial team to create compelling digital content layouts with a high degree of flexibility and control but also within standards for consistency and responsiveness. Additionally, the team developed an article utility bar and article sidebar, which enables editors to better promote the digital assets related to a story: images, videos, interactives, and related stories. 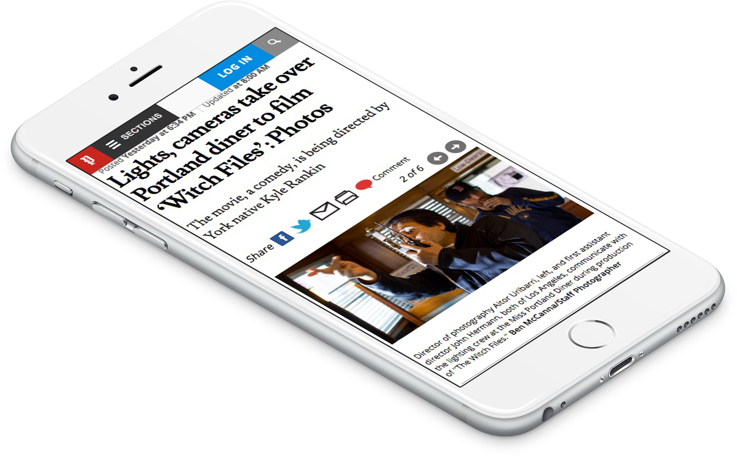 That toolbar works across mobile, tablet, and desktop views and helps drive traffic deeper into related content within the site. As with any modern media organization, there were multiple third-party integrations, including Brightcove, AddThis, Doubleclick for Publishers (DFP), Google Analytics, MailChimp, Facebook comments, and a number of existing MaineToday Media platforms. Finally, the team also developed a series of migration scripts to move multiple years of content (over 300,000 content items across four years) from a proprietary hosted CMS, and also jointly developed an XML-RPC based mechanism to support ongoing ingestion from MaineToday Media's print CMS. 10up identified Pantheon early in the project as a partner who could provide the scalability, reliability, and managed services that MaineToday Media required, and could also enable effective developer workflow across a joint 10up/MTM team. Pantheon's git-based deployment workflow makes it easy to move code between development, test, and production environments as well as to pull content back from production into test environments. 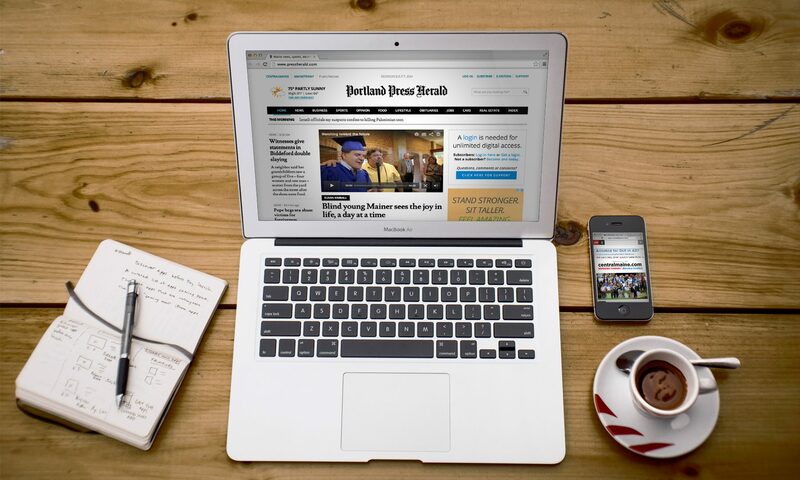 The result: an integrated, modern, responsive, digital experience connecting MaineToday Media's regional audience to their compelling content across devices and platforms. See the results for yourself at PressHerald.com and CentralMaine.com!